Programming / Card charging : Locally as well as through hand held programmer. Mains as well as 12V DC operation. 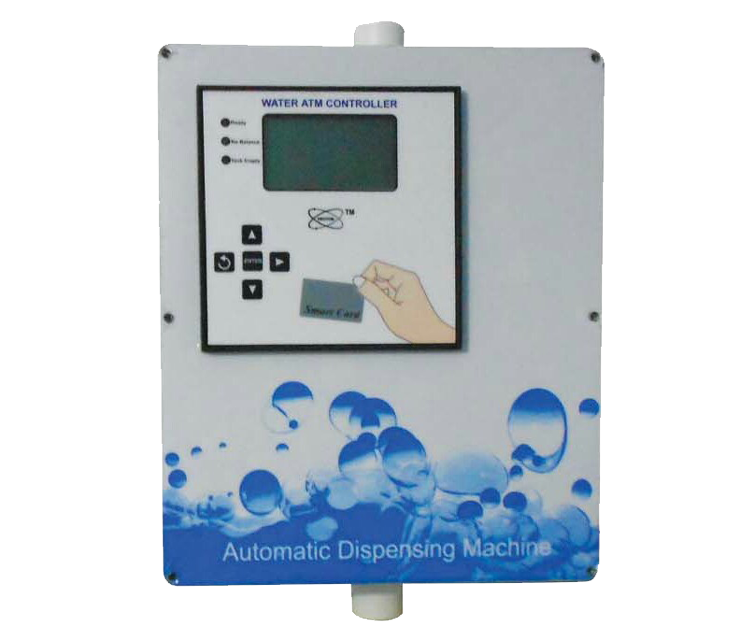 Dispensed Water totalized display in all type of measure of time.